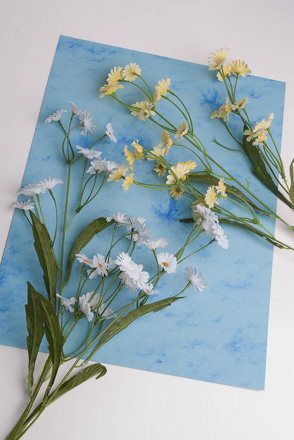 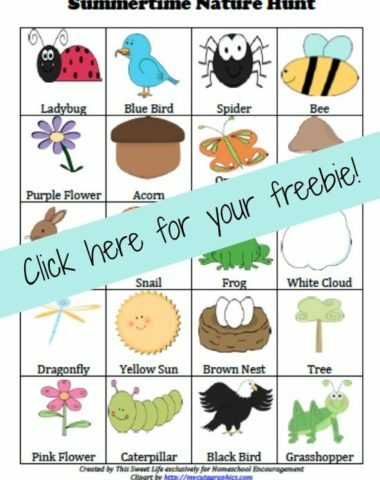 Charlotte Mason Style Freebie and Giveaway! 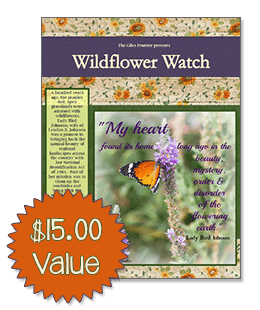 Ends 10-9-15! 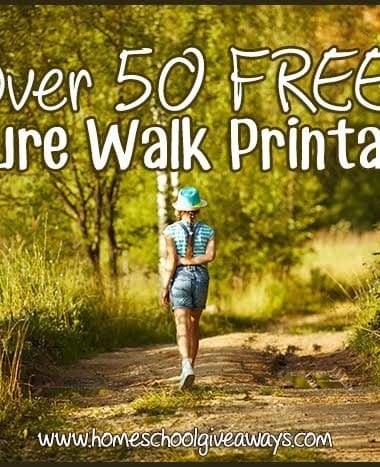 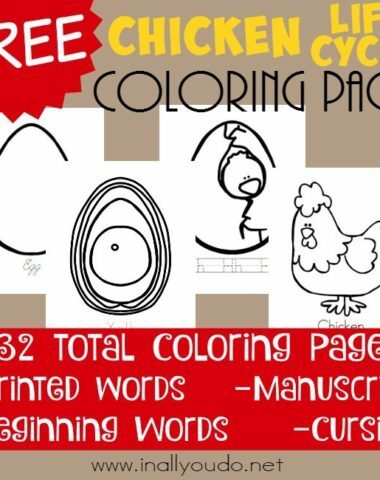 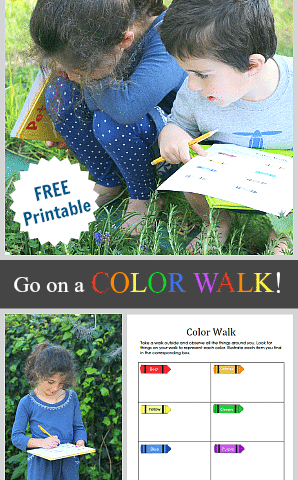 Go on a Color Walk with FREE Printable! 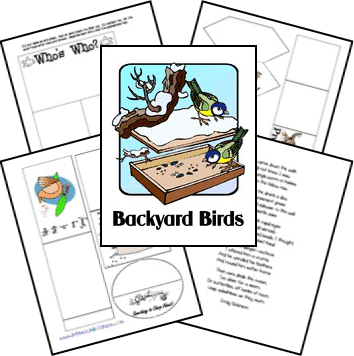 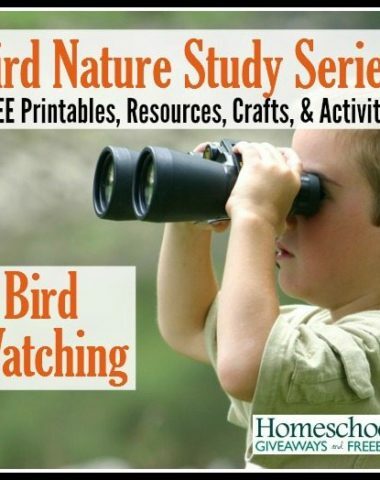 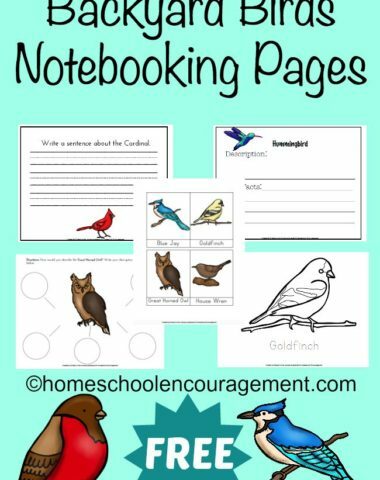 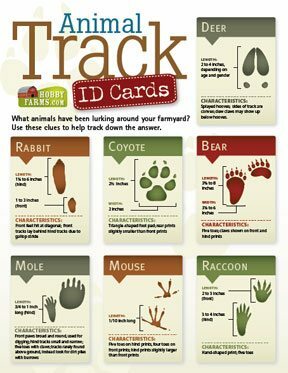 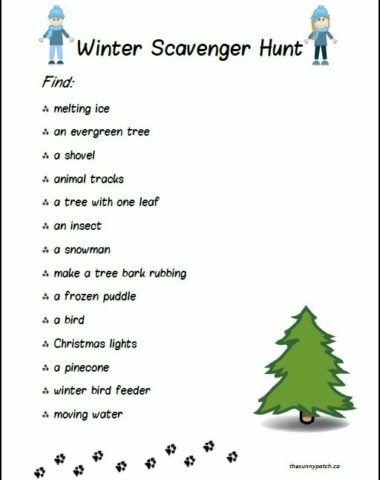 Bird Nature Study Series: FREE Printables, Resources, Crafts and Activities for Bird Watching! 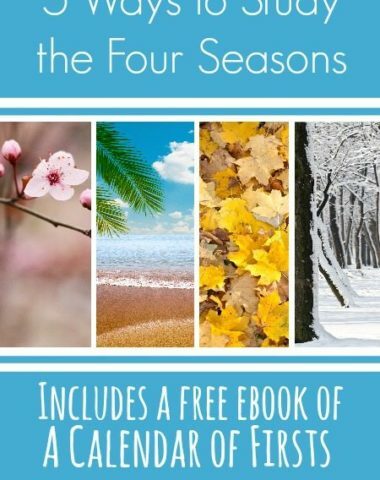 5 Ways to Study the Four Seasons with FREE A Calendar of Firsts eBook! 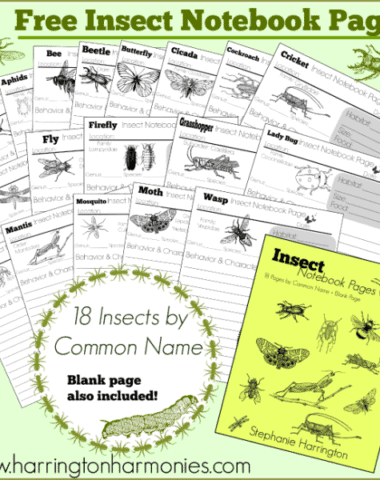 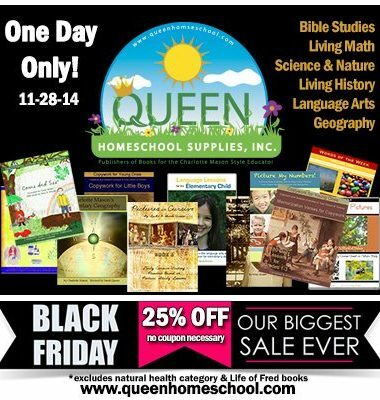 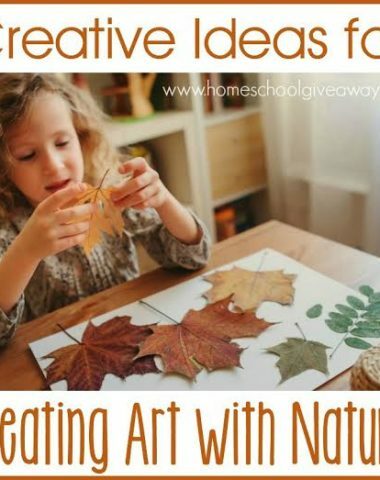 HUGE Black Friday Deal: 25% OFF All Homeschool Curricula at Queen Homeschool Supplies!